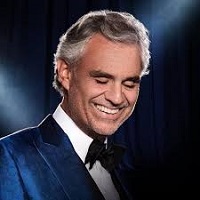 Andrea Bocelli is a classically trained Italian opera singer born in 1958. 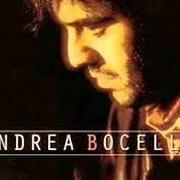 Widely regarded as one of the great tenors alongside peers such as Placido Domingo, Luciano Pavarotti and Jose Carreras, he has found success in the fields of both classical and crossover opera. O figli, o figlio miei! Io lasciai la madre e i figli?